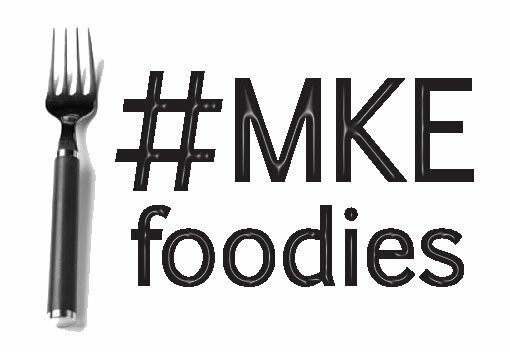 Eating Milwaukee: Calling All Diners! 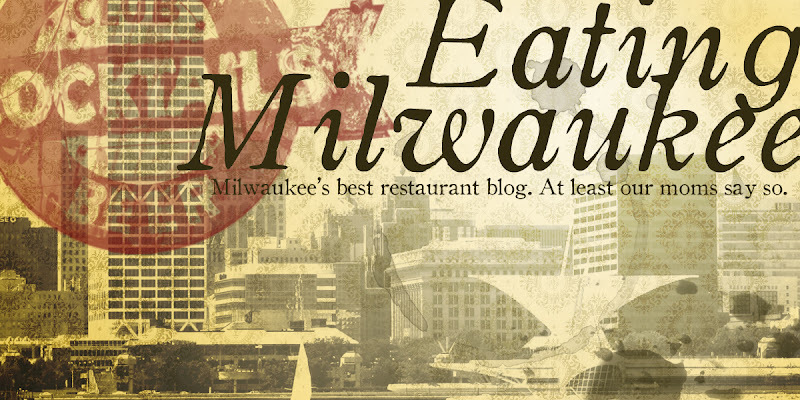 The staff of Eating Milwaukee would love to know if there's a restaurant out there you've been meaning to try, but never had the courage to. If you've been there, know it's good, that's fine, too, but we'd prefer to stick to the new stuff. This week, we're eager to try some food with a Latino flair; Mexican or Cuban would be wonderful. It's not that we're out of ideas... it's just that La Fuente's, La Perla, and Jalisco's just aren't what we're looking for. Remember... the more odd or out of the way it is, the more bonus points awarded!